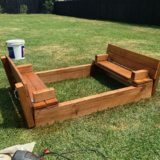 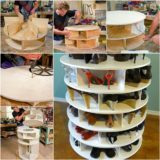 We can’t speak for everyone, but we find that our interest in DIY also makes us love personal style and beauty. 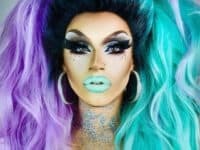 Every time you choose a unique outfit or give yourself a makeover, you’re creating art on yourself. 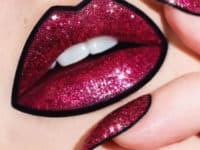 One of our favourite parts of personal style is lipstick! 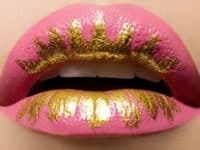 If you’re looking for a brighter, more creative look this summer, try some of these lip colours and designs! 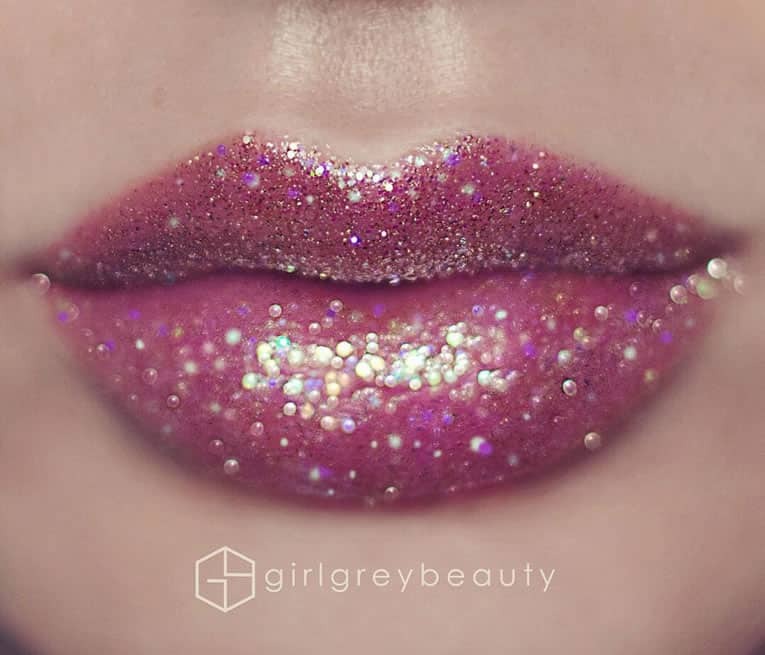 If you really want to shine, try this glitter-dusted look featured on Unique Hunters! 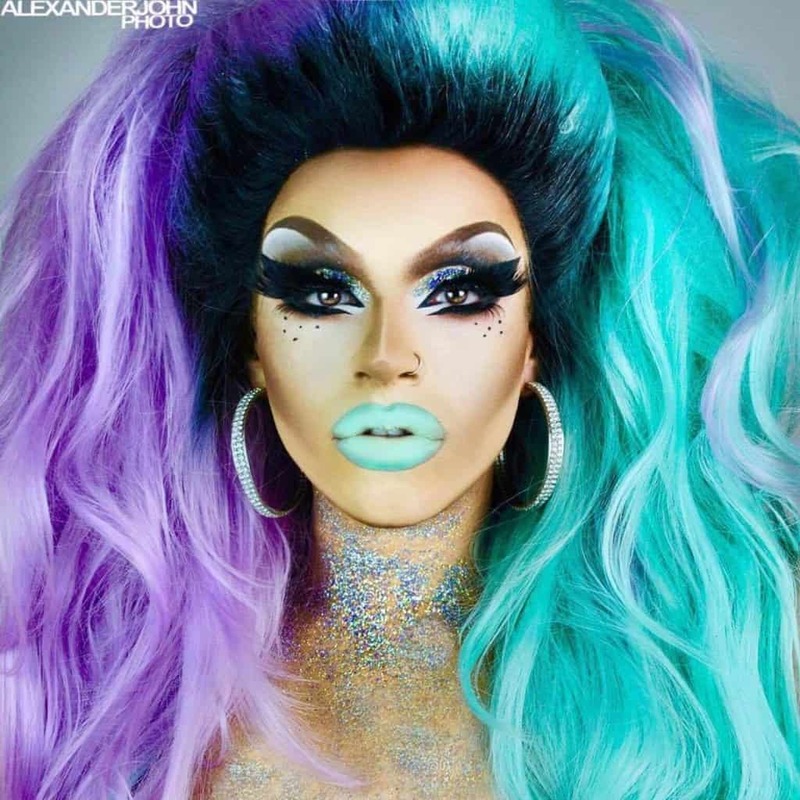 The colour might be light, but the overall effect is anything but classic. 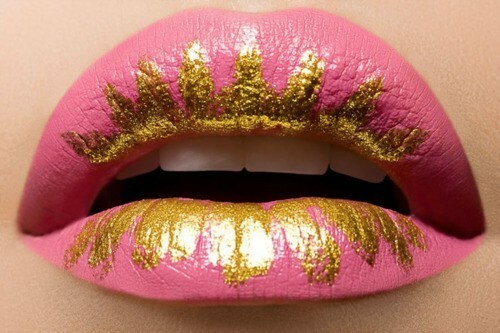 These gold accents on a simple pink lip, featured on Makeup and Beauty, were created using metallic gold eyeshadow. 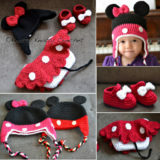 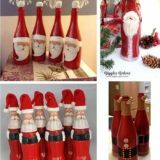 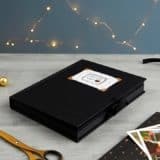 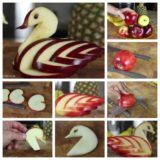 Why not get creative with your products? 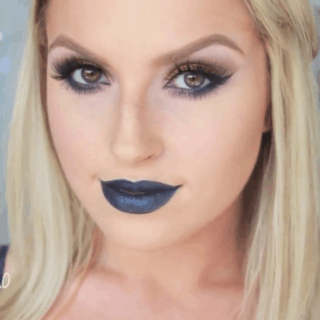 When you think of bright lips, black lip liner might not be the first thing that comes to mind. 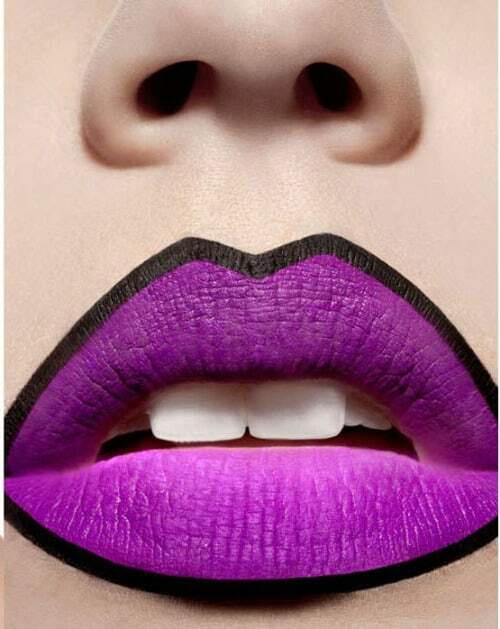 Queen of Blending shows you, however, that a little bit of black liner creates a contrast that really makes colours pop! 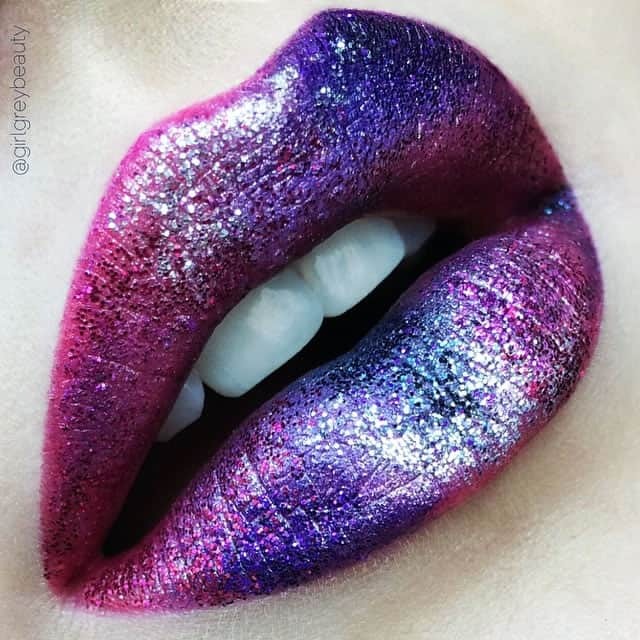 These pink and purple lip colours and sponged on in a way that nearly mixes them and then lightly dabbed with pink and purple glitter. 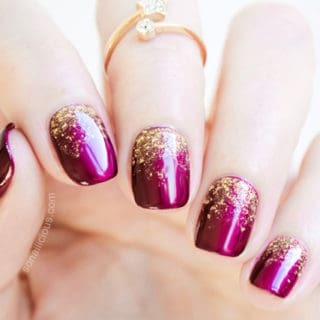 We think they look like a galaxy featured on Unique Hunters! 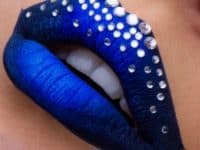 Briarbella‘s pop art lip design is easier to recreate than you’d think, but the effect is amazing! 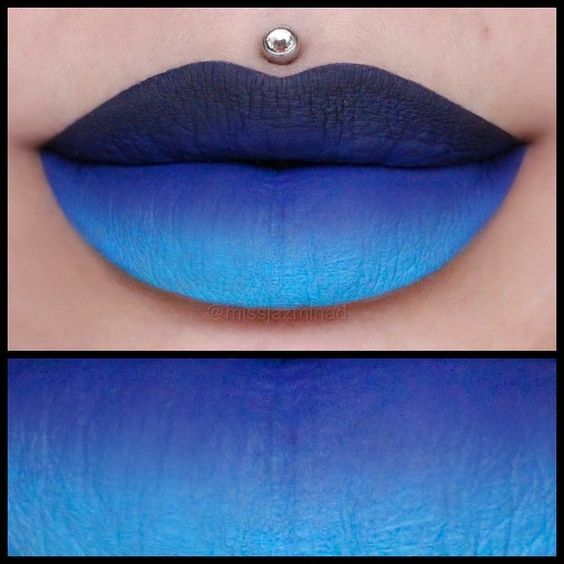 Use cosmetic face paint, liquid lipsticks, or whatever you have available, but try to choose matte colours so it really looks like a comic book! 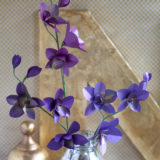 Okay, so these aren’y bright, but the gorgeous effect of the design was too much for us to leave off the list! 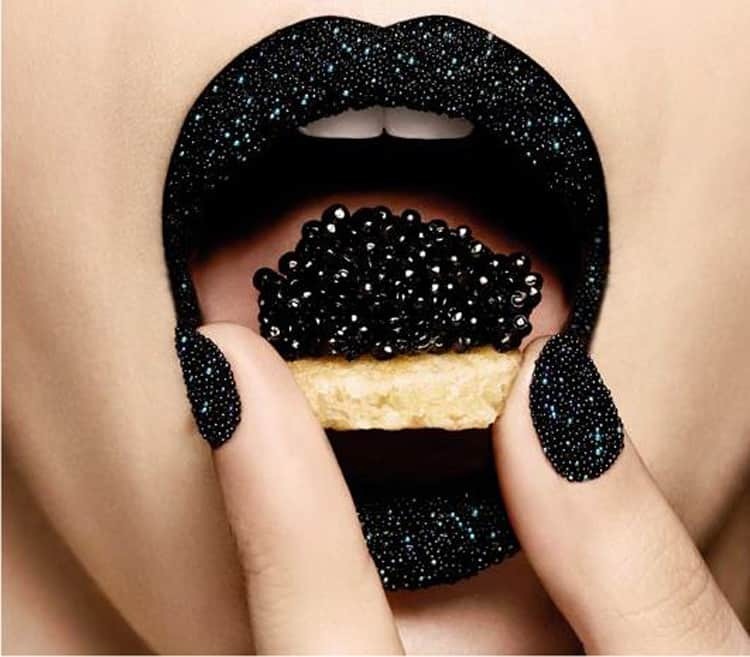 Have you heard of caviar nails, which are textured by sticking tiny round beads to nail polish? 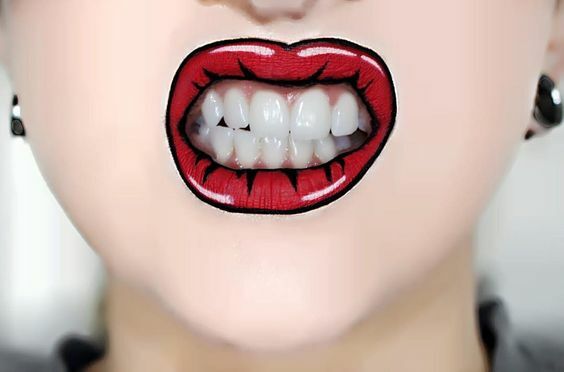 These lips, featured are Inspiration Hut, are created in the same way but with lipstick and we adore it! 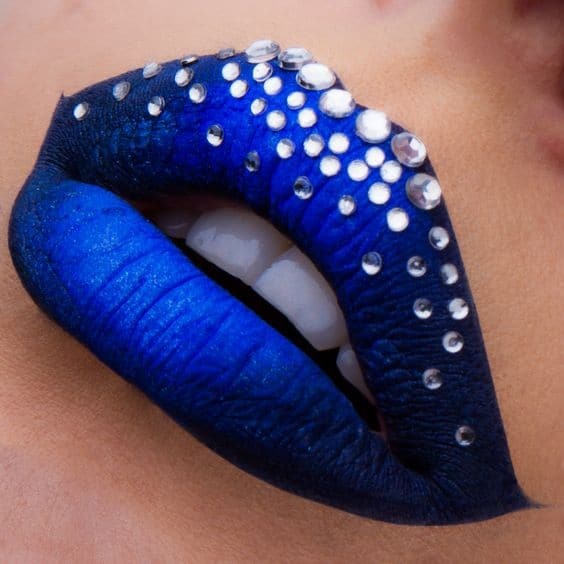 This gorgeously deep blue design, by Vlada Haggerty, features just a hint of rhinestones to accent and emphasize the top lip. 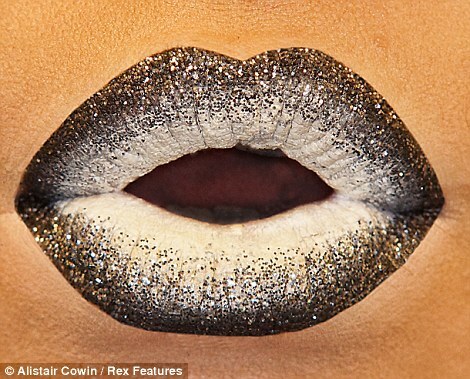 This design, featured in The Daily Mail, take another spin on incorporating glitter into your makeup! 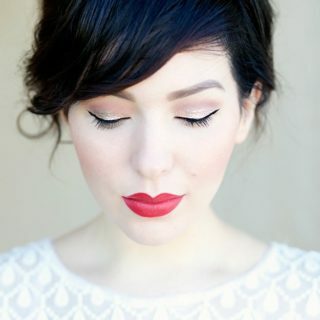 Try applying it only around the edges and leaving the centre a contrasting matte colour. 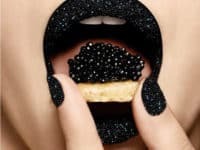 They’ll look full a bedazzling. 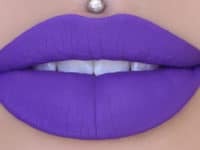 Remember how much the black liner made that purple lip pop? 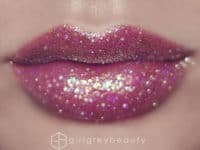 It’ll have the same effect on a bright red glitter lip, but even more amplified, like this one featured on Unique Hunters! 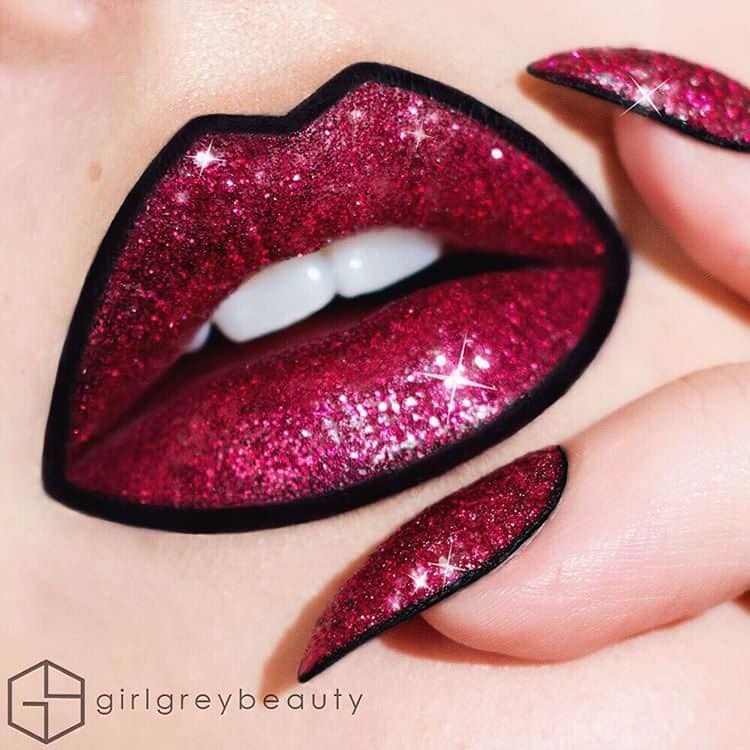 This look from Fab Forgotten Nobility shows you how gorgeous it can be to combine bright colours; one on the lips and one delicately lining just along the Cupid’s bow. 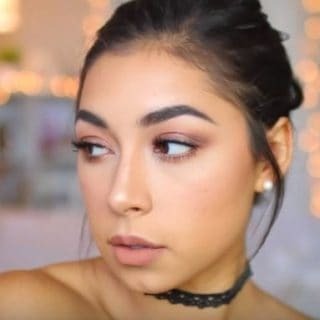 Applying liquid lipsticks in a colour gradient from your top lip down onto your bottom lip, like Missjazminad did, creates a gorgeous look and makes your lips look fuller. 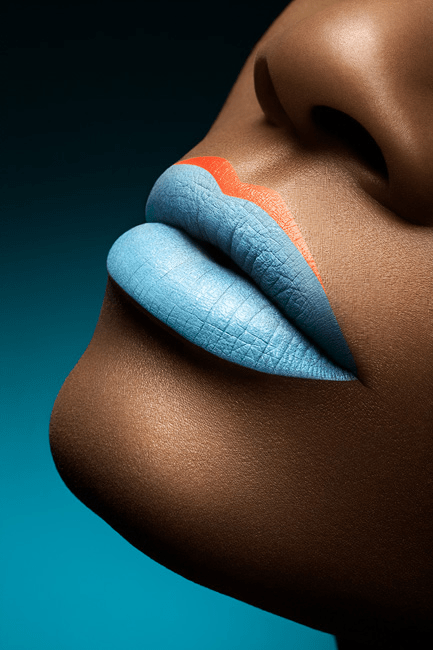 This light blue and mint combination from Melt Cosmetics also features a layer of shining loose pigment in the centre to give it that otherworldly appearance. 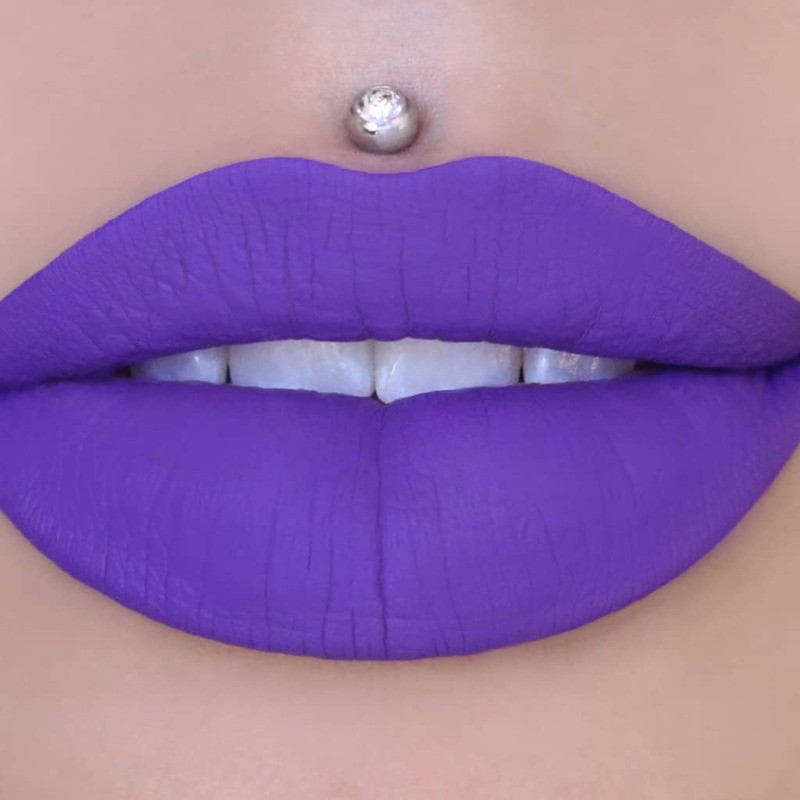 Sometimes a gorgeously bright matte colour is all the lip design you need! 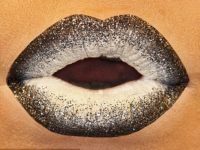 Try this shade called “I’m Royalty” by Jeffree Star Cosmetics and match it to or contrast it with aspects of your outfit. 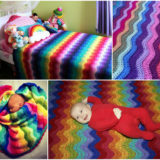 Viva la Vida reminds you how much fun it is to contrast! 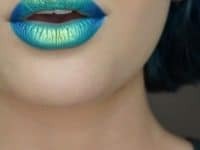 Choose two bright colours that you like together and put one on either side of the other, or get fancy and do your top lip in one colour and your bottom lip in the other! 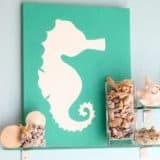 Do you have a really wild style? 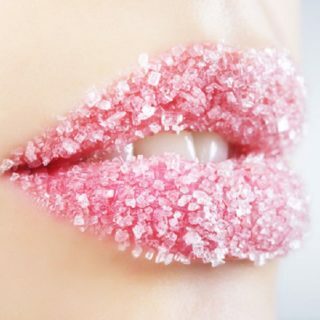 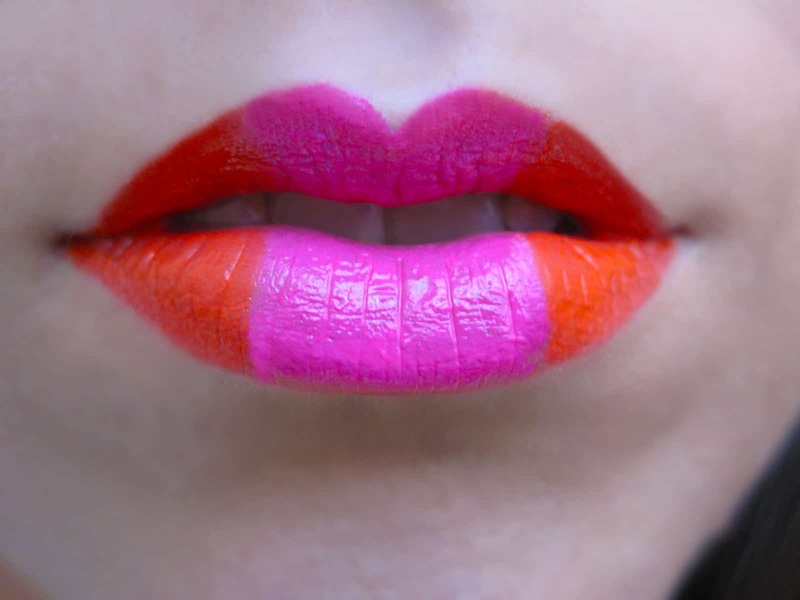 Incorporate your lips into a glamorous look that screams bright colours all round! 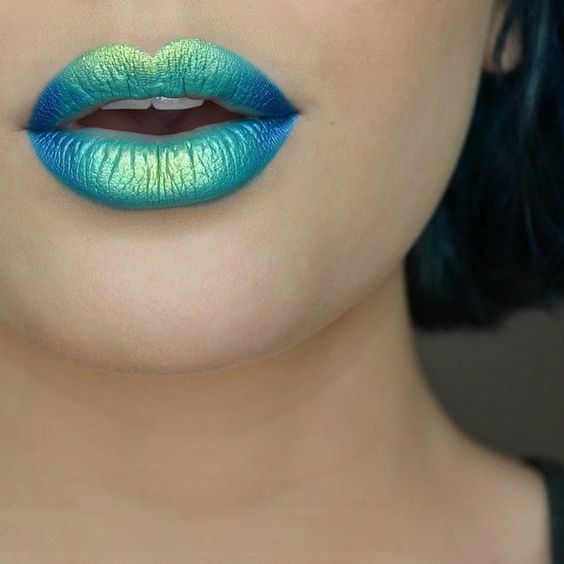 Try this matte mint lipstick called “Kiss My Fin”, by Atomic Cosmetics!